CML Driver Training have been providing professional driver training since 2009. Our PCV driver Martin has over 30 years PCV driving experience and has been assessed against the national occupational standards for driver trainers and accepted for inclusion on the national register for PCV driver trainers, People’s 1st. 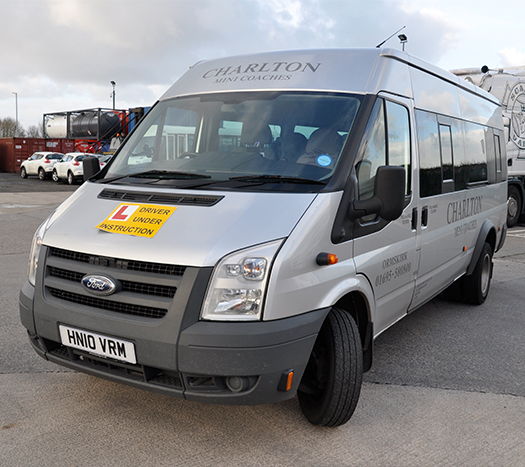 CML driver training can provide one-to-one driving lessons to suit your specific PCV driver training needs.